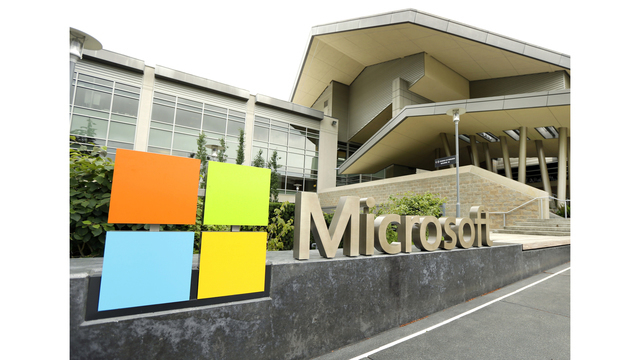 WSYR-TV - Tech giant Microsoft is reportedly not allowing April Fools' pranks in the corporation. Microsoft has participated in public April Fools' pranks in the past, like reviving Clippy, the 90s paperclip Microsoft Office assistant, and changing the Bing search engine to look like Google. Below is the memo Capossela sent to employees, as obtained by The Verge.